Magna employs 22,000 people at about 50 facilities in Ontario. 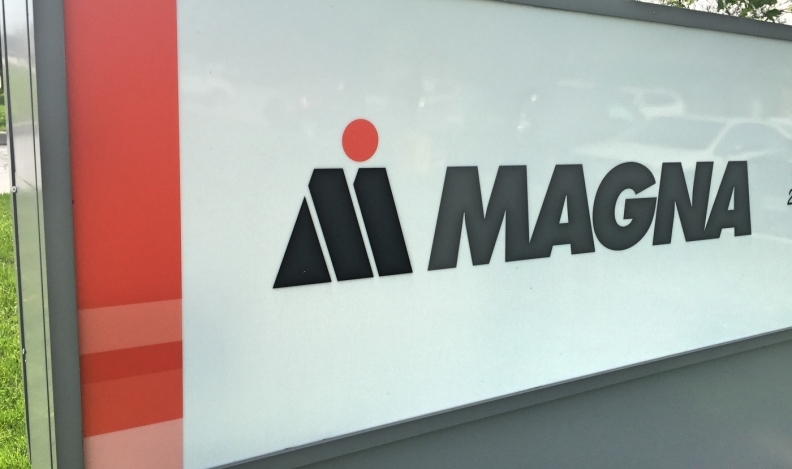 Canada-based Magna International has won approval from Slovenia's environment agency to start building a paint factory in the eastern European country, the first phase of a potential 1.24 billion euro (C$2.24 billion) investment. The agency approved the project on Thursday and issued a detailed technical guideline of steps the company must take to protect natural resources and air at the site. The paint factory would create 400 jobs and is the first of four phases which would create about 6,000 positions in total and include a car factory with the capacity to assemble 100,000 to 200,000 vehicles a year, making it one of the largest investment projects in Slovenia to date. The environment agency approval was the last major step in clinching the investment. Magna had said it would probably build the paint factory elsewhere in Europe if the Slovenian project had fallen through. The ex-Yugoslav republic, which joined the euro zone in 2007, exports about 70 per cent of the goods it produces, with cars and car parts accounting for a significant proportion. Renault has a production plant in the country while a number of Slovenian companies produce metal and textile products for most global car producers. Canada-based Magna International operates the Magna Steyr contract assembly plant in Graz, Austria. The factory builds BMW 5 series and Mercedes G class models, according to Automotive News Europe's Guide to European Assembly Plants. It will add the Jaguar E-Pace in the fourth quarter and the Jaguar I-Pace next year.